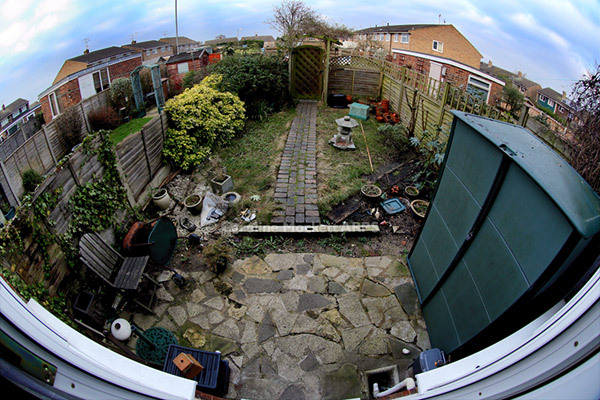 Notes: The weather forecast has been threatening an unsettled week coming up, so I decided to pull my finger out and do a bit of tidying in the garden. 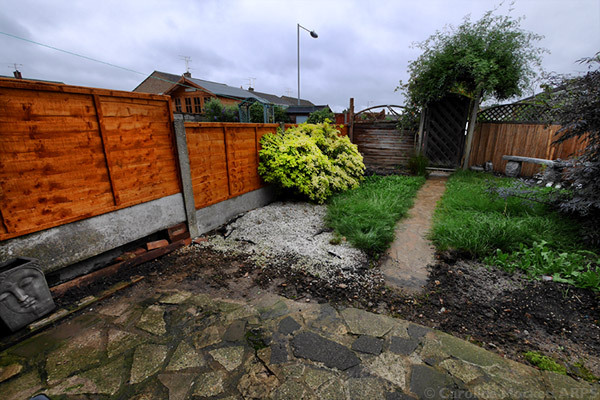 A few things pruned, grass cut and weeds removed. More of a month maintaining the status quo rather than making great progress. It’s how it might have to be for a while until I can afford to get the patio sorted. Perhaps this project will have to run into next year’s monthly shots as well! It’s a little frustrating no being able to move ahead any faster. Notes: I haven’t had much time for working on in the garden this month. But today I managed to get out there and do some radical pruning to this corner. 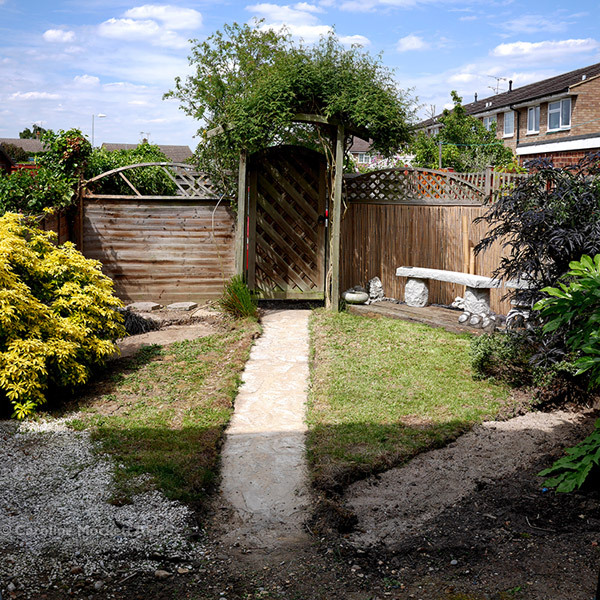 It’s not finished yet but at least I made a start – it was previously overgrown with a Ceanothus, gorse bush and tendrils from the neighbour’s creeper coming through the fence. Hopefully April will mean I can hack it back a bit more. At least I got my shot for Treasure Hunt #3 – Monthly Project – March. 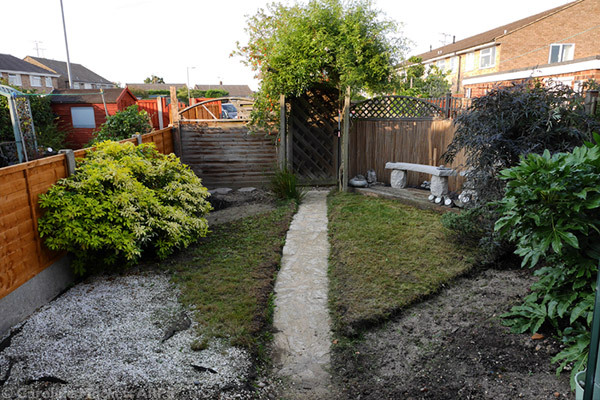 Notes: I’ve started working on my monthly garden project over the last couple of weekends. A slow start, but there’s only so much you can do during winter. I have emptied lots of large terracotta pots which were just filled with earth and weeds, taken some to a friend and organised the rest be collected by the local Allotment Association so that someone else can make good use of them. 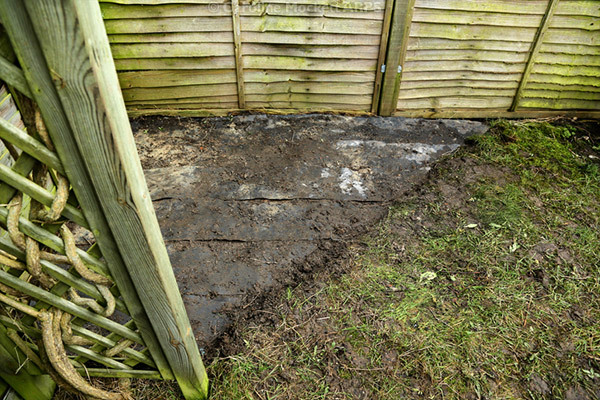 Also pulled up some more rotten decking tiles in the corner by the gate (see above), and taken them plus lots of spare earth to the tip. Heavy work but at least I’m making progress. One for Treasure Hunt Theme #2 – Monthly Project – February. 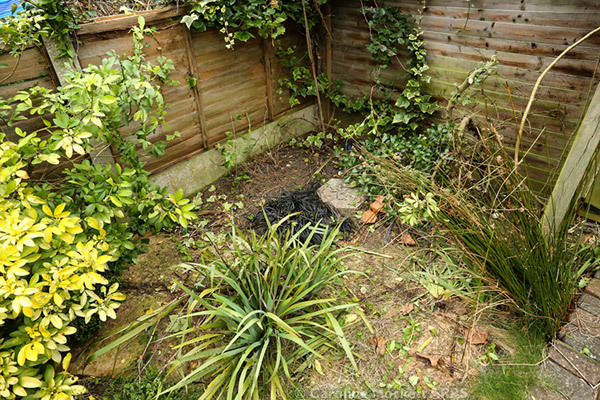 Notes: My garden has got into quite a state over the past few months. This year, I intend to have a blitz each month and do a few jobs. Making a picture once a month should hopefully give me the incentive to keep working during the year rather than just giving up. The first shot for Treasure Hunt Theme #1 – Monthly Project – January.